"An embodiment journey for women through the elements"
In response to the transformative experience of our Sacred Flow evenings for women Alexandra Almond is excited to announce the offering of a Sacred Flow Retreat! As women in our modern worlds we can feel a huge amount of pressure to have it all and be it all. We often live in our heads, constantly doing, often completely disconnected from our bodies and hearts living in tension, stress, anxiety & contraction. 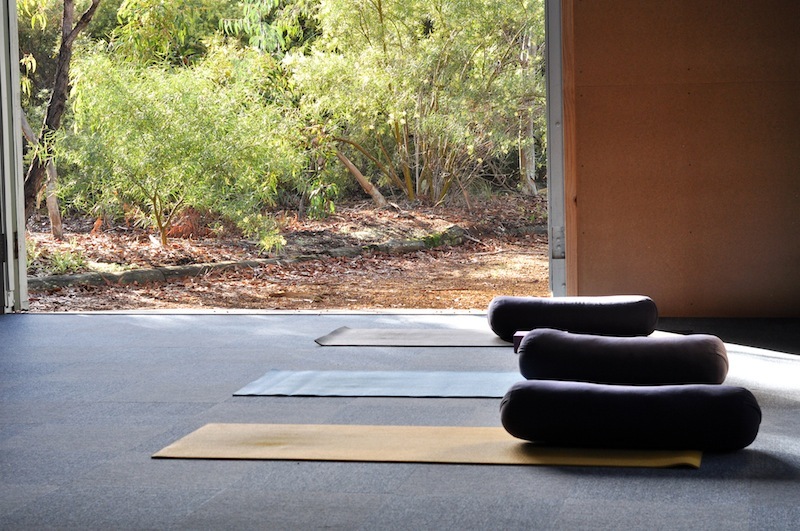 The Sacred Flow experience offers a gateway in to feeling rather thinking, being rather than doing and ease rather than tension.The full weekend retreat will be a deep journey in to the elements & archetypal energies of our femininity. 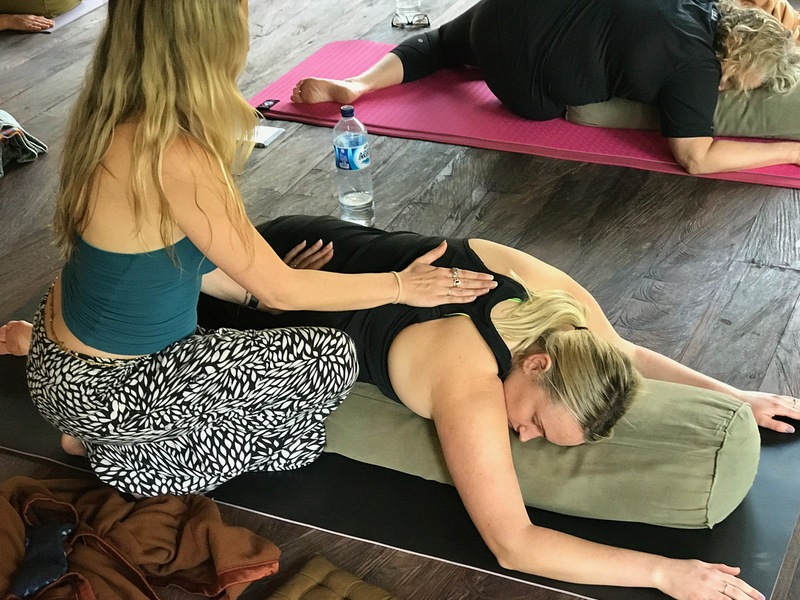 Using a broad range of tools including yoga, meditation, free movement & dance, mantra, breath and connection we will journey within to deepen the relationship with ourselves and our feminine essence. 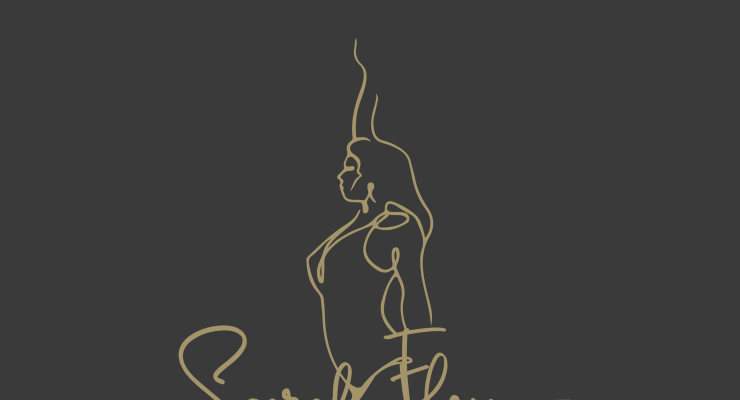 Our Sacred Flow Retreat will be a safe and supported journey out of our minds and in to our bodies where we will learn to access and more deeply understand our emotions and flavours of the feminine. Our inner power, self-expression, sensuality & hearts. 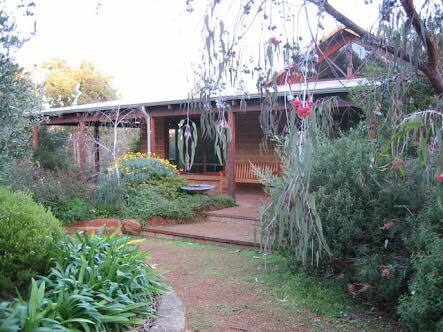 Our retreat is located at Honeyeater Ridge, a beautiful purpose built property surrounded by nature just outside of Margaret River Western Australia. $200 deposit required to confirm your placePayment plans availablePlease contact Alex at alex@yoga-sita.com or 0415340848 to book or ask any questions.